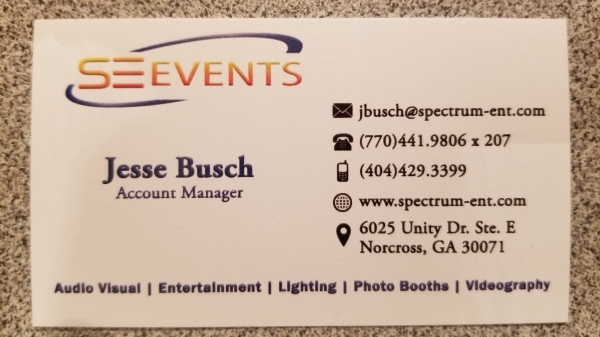 Since 1989, SE Events (Spectrum Entertainment) has brought award-winning entertainment & audio visual to Atlanta, Georgia and beyond, earning the confidence of countless clients and venues. Our DJ’s and staff understand that it takes a team effort for any event to be successful, and we take pride in communicating and working alongside your venue coordinator, event planner, and other vendors to ensure everything runs smoothly from start to finish. Simply put, whether you’re planning a Wedding, School Dance, Bar or Bat Mitzvah, Corporate Meeting or Holiday Party, SE Events brings an expertise and energy that can’t be beat! 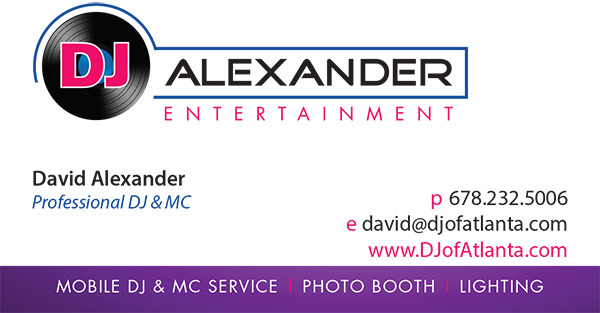 Creating a custom entertainment experience that fits you. Combining high energy entertainment with talented DJs and MCs to create the best event ever!